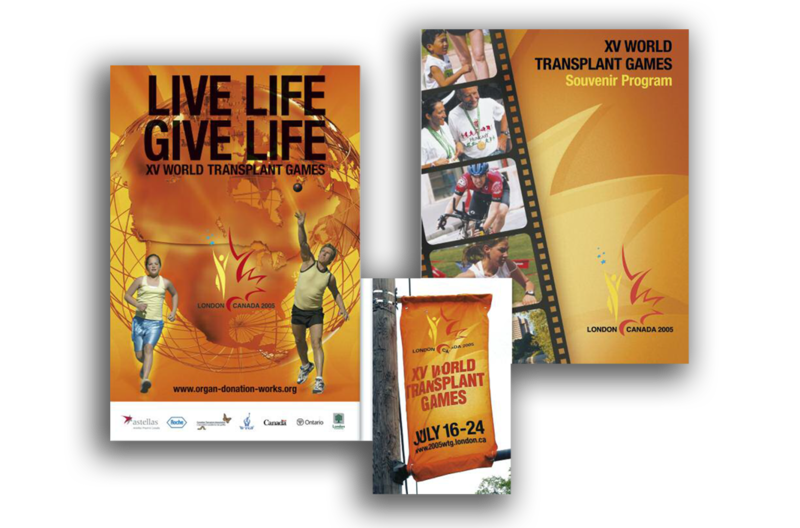 London was selected as the location for the World Transplant Games to raise organ donor awareness internationally. Response developed the theme: LIVE LIFE GIVE LIFE and the design was carried throughout all communications materials. 2018 © Response Generators. All rights reserved.